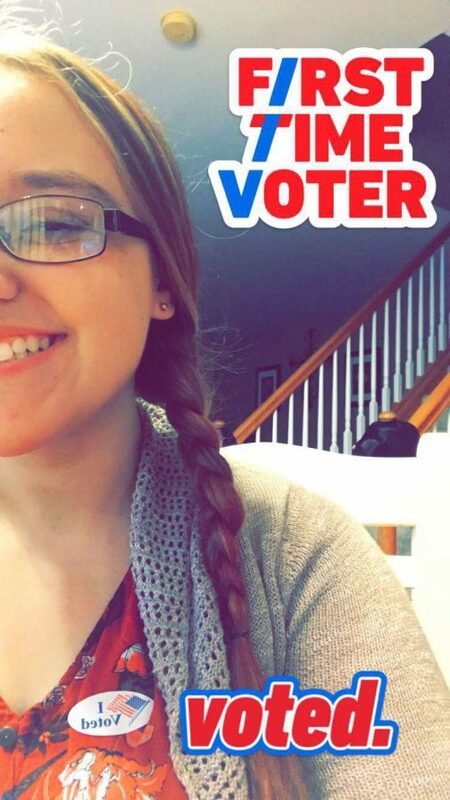 The recent midterm election was the first time many students got the chance to vote. 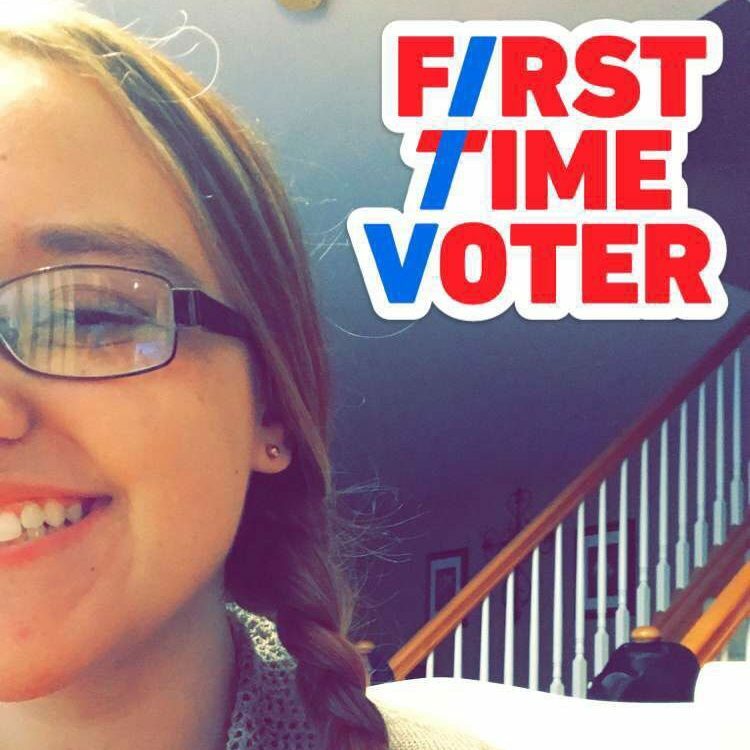 Immense pressure was put on the youth to vote in the 2018 midterm elections. This pressure put a lot of strain on those who are not very politically involved. Family members play a huge role in developing a political opinion, while some have more one-sided opinions present in our everyday lives, others get to experience more diverse influences.